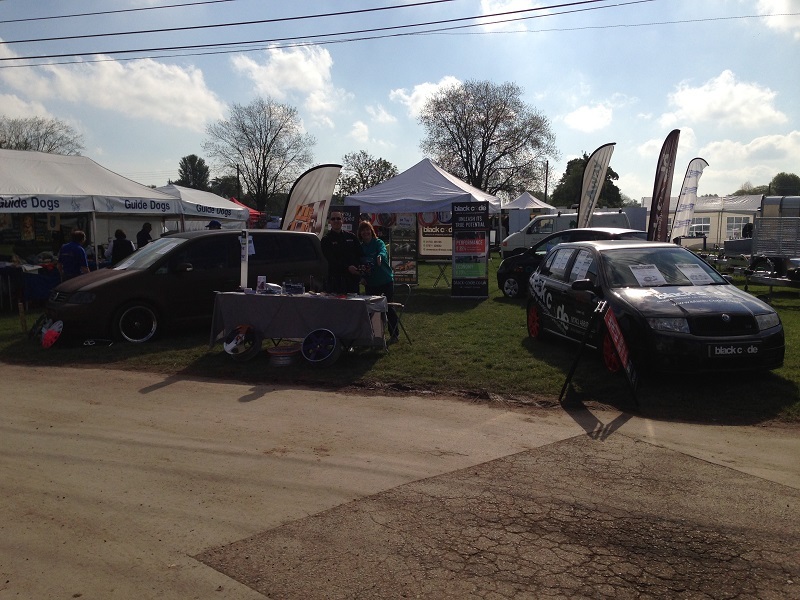 Well the 2014 show season has arrived again, and the first local show we will be attending is the Shropshire County Show held at the Shrewsbury Agricultural Show Ground on Saturday 24th May. This will be the 4th year we have attended, and it’s always been a great day (especially when the sun shines) with lots to see and do for everyone. This year we’ve got an amazing FREE to enter prize draw for all of those who visit us at the show. 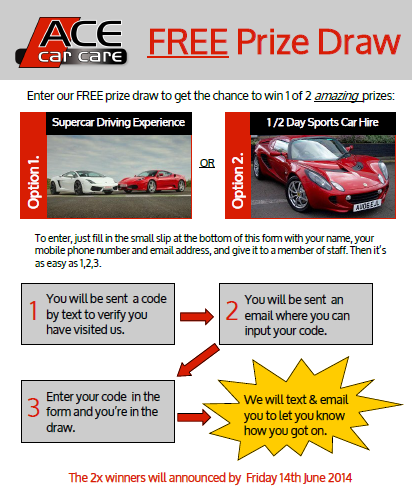 You’ll get the chance of winning either a 1/2 day sports car hire, or a track day drive in a supercar at a local venue. All you need to do to enter is come and see us at the show, fill in your details & give them to a member of staff. You’ll get a text & email with all the instructions, then just sit back & keep your fingers crossed. If you would like more information about the show, please visit their website at http://www.shropshirecountyshow.com/ where you can find out all the information you should need.